A visit there told me why. 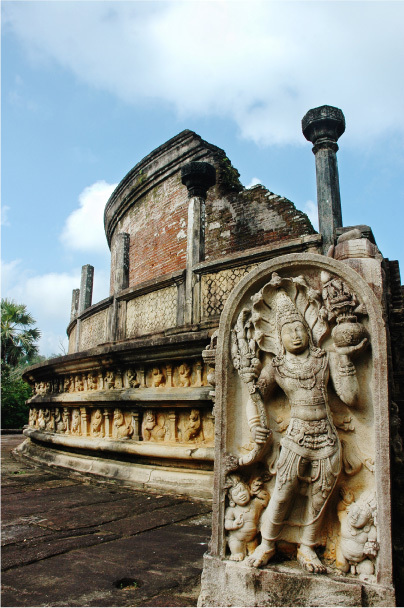 These magnificent buildings commissioned by him are, without doubt, a style of Sinhalese art by themselves. But you would be foolish to imagine that this kingdom is intact for when 1196 came about, this city was beset with a constant decline owing to quarrels of succession that finally led to its destruction. The 19th century city was a turning point for this lost city as a host of archaeologists began to restore it to its former glory and even now, as the work is still in progress, this ruined city has been declared a UNESCO World Heritage Site. The three highlights were The Palace of the King Parakrama Bahu I, the Demala Maha Seya Dagoba and the Rock Temple Gal Vihara. The palace is an impressive colossal building whose grounds and main courtyard are surrounded by a gallery. And the palace itself, according to the chronicle Culavamsa, possessed more than 1000 gloriously furnished rooms, the details of which are left to your imagination, making this a most interesting experience. 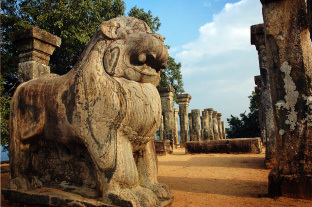 The Demala Maha Seya Dagoba was built primarily by Tamils who had been captured and brought to Sri Lanka during his military campaigns in Southern India. 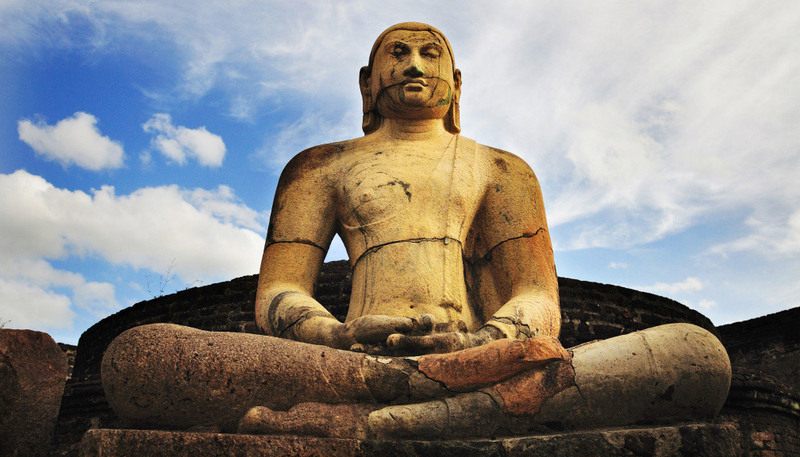 It may have been designed to be the formidable Dagoba of Polonnaruwa, a suggestion supported by the magnificent base measuring 165/180 yards in diameter.